"We thought it was important to stay where we are, and continue to be able to look at any and all chemicals," she said. Fiedler said MDEQ monitors far more potential toxic substances than the Environmental Protection Agency requires, which is fewer than 200 chemicals. Even with the proposed changes, the MDEQ would be limited to about 600 toxic chemicals. 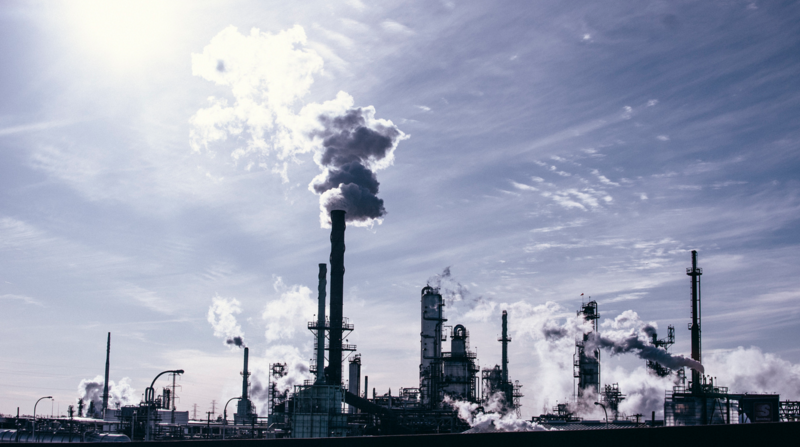 The original proposal comes from a collection of representatives from Michigan businesses, state regulatory agencies, and others that convened in 2011. Workgroups with a variety of stakeholders reviewed the proposal, and MDEQ took public comments on the report as well, Fiedler said. Outside input greatly influenced the decision to reject the major parts of the proposal, she said. James Clift was on the original committee. Clift is the policy director for the Michigan Environmental Council, a non-profit. He opposed about a third of the proposals the majority committee members agreed upon, but said he's happy the MDEQ won't be taking up much of the proposal. 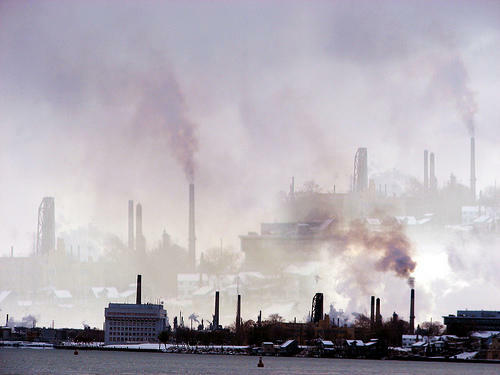 While acknowledging the issues with sulfur dioxide in Detroit, Clift commended the MDEQ and called Michigan a "leader" for having tough regulations. 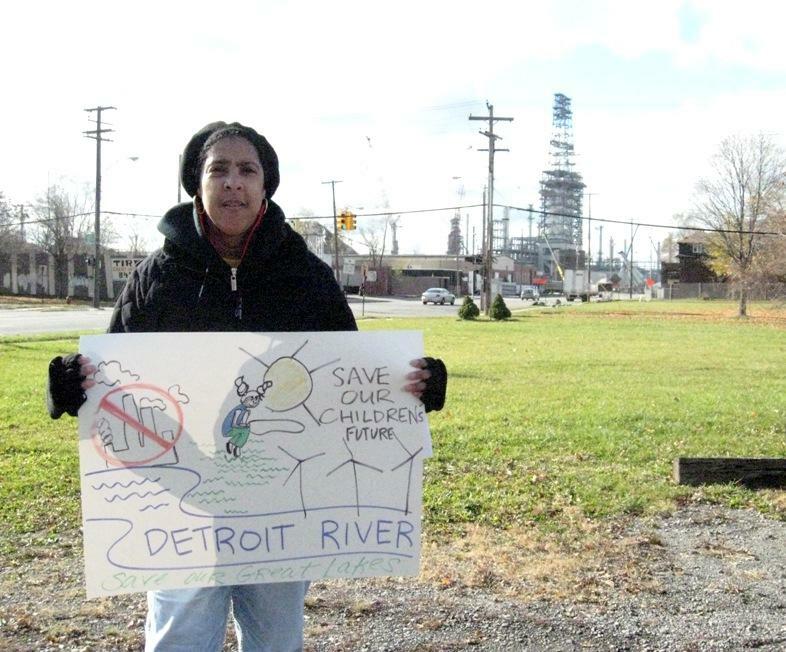 "Communities in Michigan would have ended up being guinea pigs on whether or not there was going to be public health impacts from emission of certain chemicals," he said. Fiedler said the department did agree to some of the changes recommended from 2011, but Clift said some of the most worrisome suggestions from an environmental standpoint were thrown out. Another notable recommendation MDEQ rejected was eliminating the default screening level for certain chemicals.